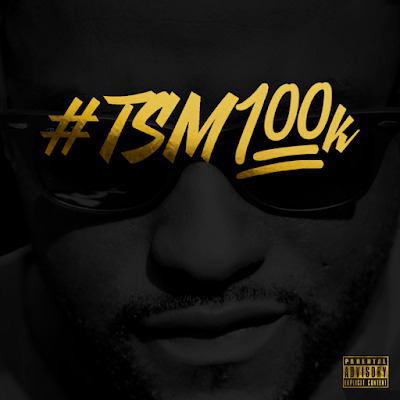 Singer Torre South has released his latest project, #TSM100K, for listeners! The album, released on August 9, is a great blend of R&B and hip hop and features standout tracks like "100K," "Sunday Morning," and single "#Hashtag," which was featured on the site late last year. " 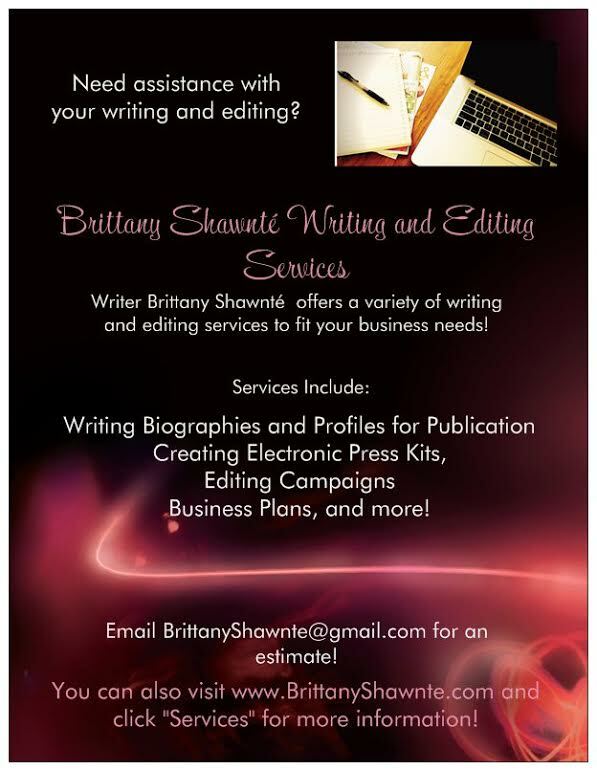 It is truly a great body of work and I am very confident of that," Torre said of the project. I'd definitely agree...it's a very solid album that I think you guys will enjoy from beginning to end! Check out the album in full below!